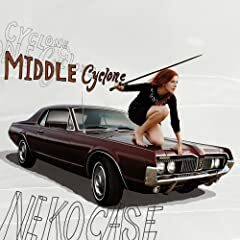 It's a minute and 46 seconds of Neko Case, and I know, I know, it's not enough. But Middle Cyclone is out in less than 2 weeks. Even better - she's probably coming to a town near you, soon.